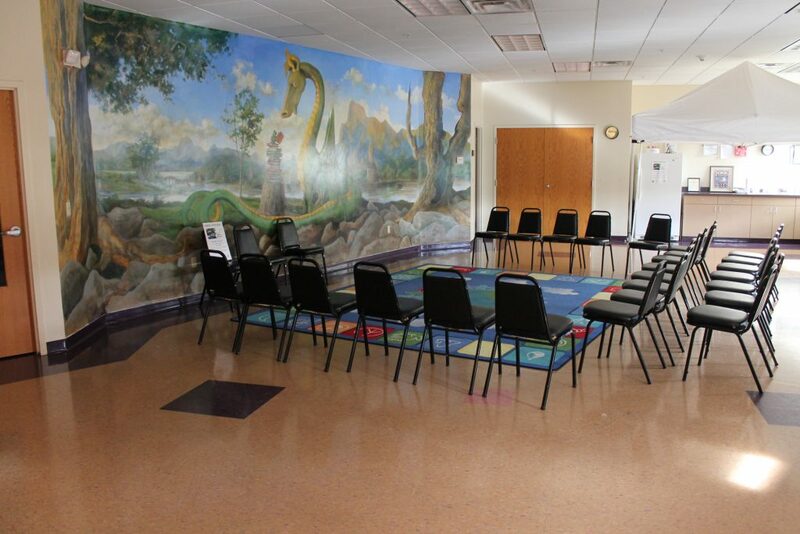 You can request rooms for your group or organization online or by calling (315) 682-6400. 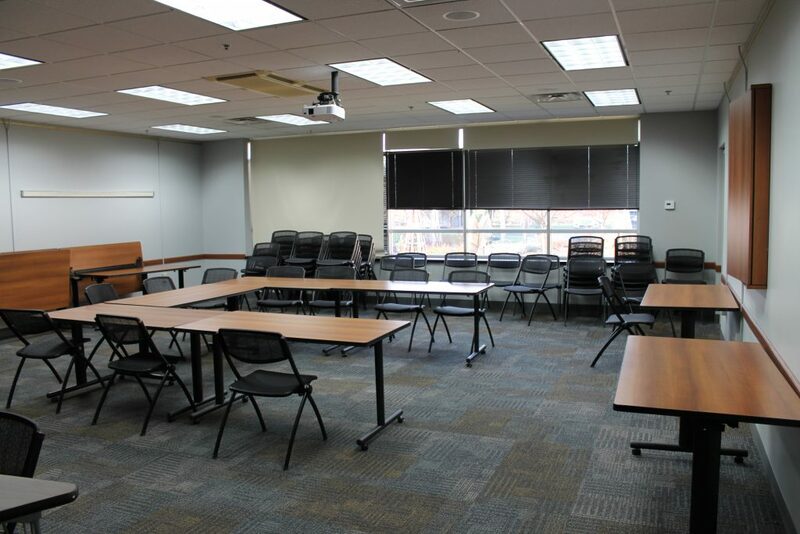 Read more about our meeting room use policy. Want coffee, snacks or technology? Email Claire Lovell with questions and requests. Coffee is $10 for 10 cups, baked goods are $1 – $1.50, and technology is free! There is an overhead projector with screen, whiteboard, and kitchenette. 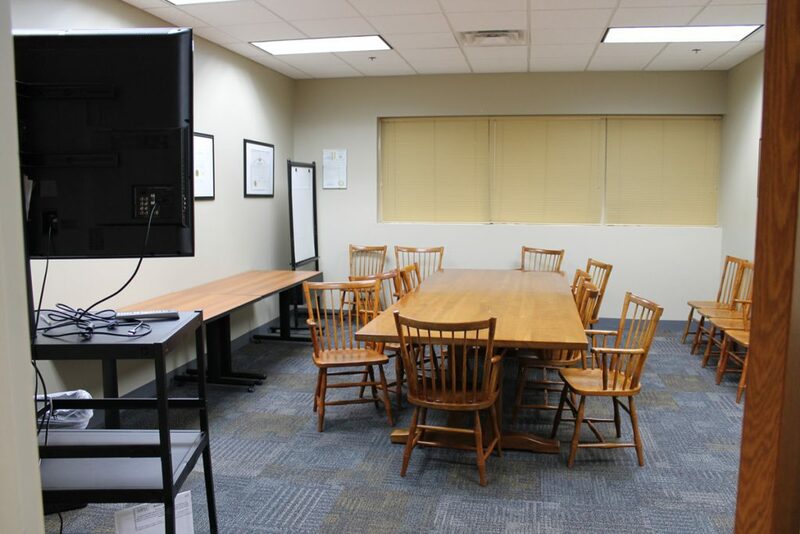 There is a large conference table, media cart with TV, and small whiteboard. Easy-to-clean tile floor, chairs, few tables, and kitchenette. Manlius Library has a large display window near the front desk. Local nonprofits may reserve this space for up to one month. Email Claire Lovell to make a request. The window is 2′ 4″ in depth, 8′ 6″ wide, and 5′ 6″ tall.